Overall, the bottom left hand side of the Windows 10 Start menu is dedicated to listing important programs or locations. 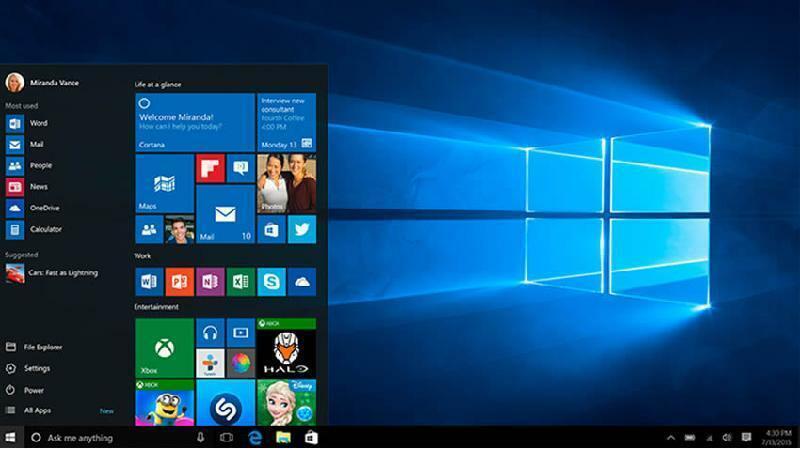 How to add folders to windows 10 start menu. File explorer This function is standard on Windows Operating Systems, it shows information that contains memory and folders. Settings. Adjusting Settings and preferences on your computer will be around 6 steps quicker when Settings are listed on the Start menu. Power. It may be hard to believe, but there may be a day when you will want to turn off or restart your computer. All apps opens the full list of all the programs. What's even better, is that you can add other important folders on this list. You need to click Settings on the Start menu. In the Settings window, select Personalization. On the screen that appears, click Start. In the end, click Choose which folders appear on Start. There's a list of tools like File Explorer, Settings, Documents, Downloads, Music, Pictures, Videos, HomeGroup, and Network so you can click on the icon that you want to display on the Start menu. Websites are tracking us on the way we write.